Very High heat insulating property. 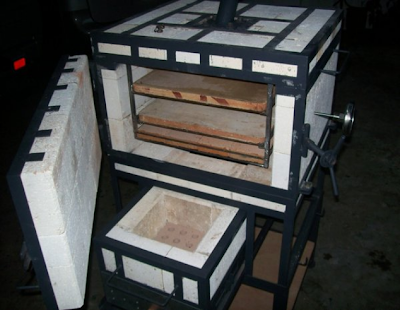 Much more economical to use than the ordinary cement or metal stoves because of its insulating properties. They will start with just one lighted matchstick. No fanning or electric fan needed to maintain the fire. Very easy to use with convenient pull-out firebox to refill charcoal while in use. Easy maintenance with an ash tray to collect ashes. No washing or cleaning needed. Only use a brush to dust off ashes. Safe. No danger of causing explosion. 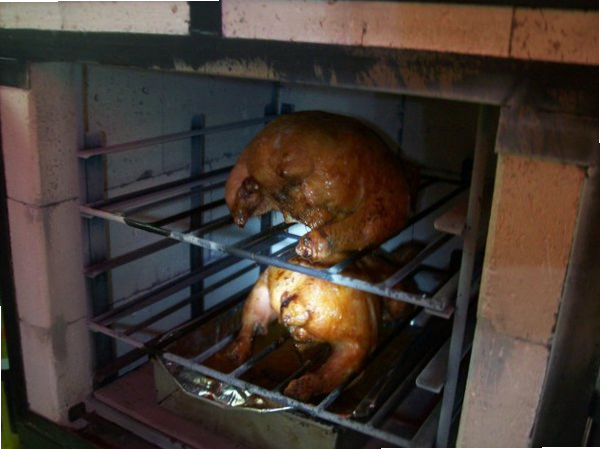 Thermal crack resistant, will not crack even after repeated cookings. 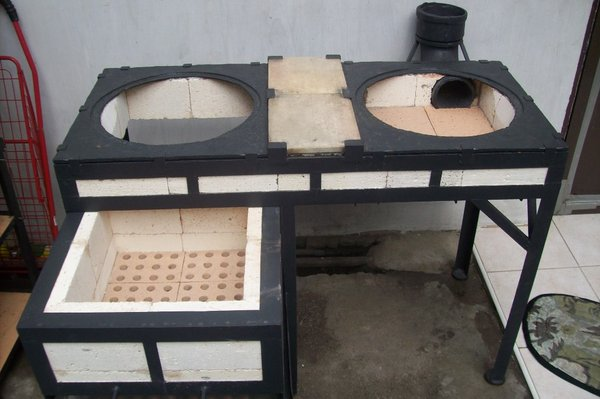 Being a refractory material, it will not melt, corrode and rust. 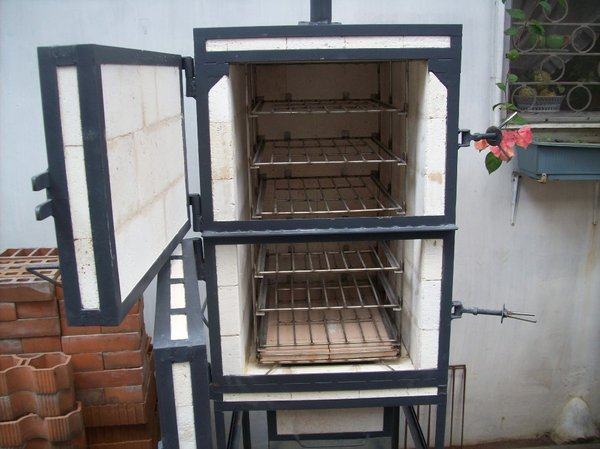 You see, these ovens are just operated using charcoals or woods (pugon type) but on a minimal quantity only. So, I find it really economical. Best of all, you will be amazed that even the inside of the oven is burning hot, the outside surface is still cool so it's really safe even you place the oven near the curtain. Best of all, it's smokeless unlike when you are using the ordinary stoves. They fabricate various sizes and designs to suit your needs. Can be good for your business or even just for home usage. 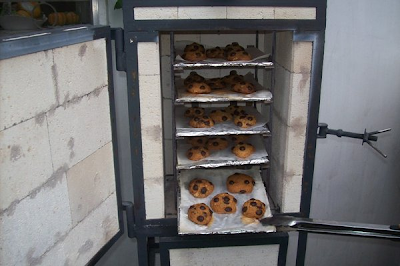 They have smokeless charcoal fed ovens ideal for cooking roasted chicken, roasted meat, lechon and also for baking cakes, pizza, bibingka and cookies. I think this is a good buy considering that the prices of LPG now is getting higher and higher. pwd po ba ma control temp nto? Yes, safe na safe nga sya at economical kasi di na need ng kuryente or LPG, uling lang okay na. Energy saving eto and environment friendly pa, Krizz. okay ito ah... where can we buy this one? is this available here in cebu? I think so Sis, ako din nga mukhang interesado dito. You can order through their website. Pwede siguro i ship yung order mo. Try mo KM, matipid talaga kasi ito gamitin, konting uling lang ang kailangan, Madami ka pa maluluto. Economical talaga. how to avail JY firebricks oven? is it available in Laguna? Hope it helps. Good Luck in your business.